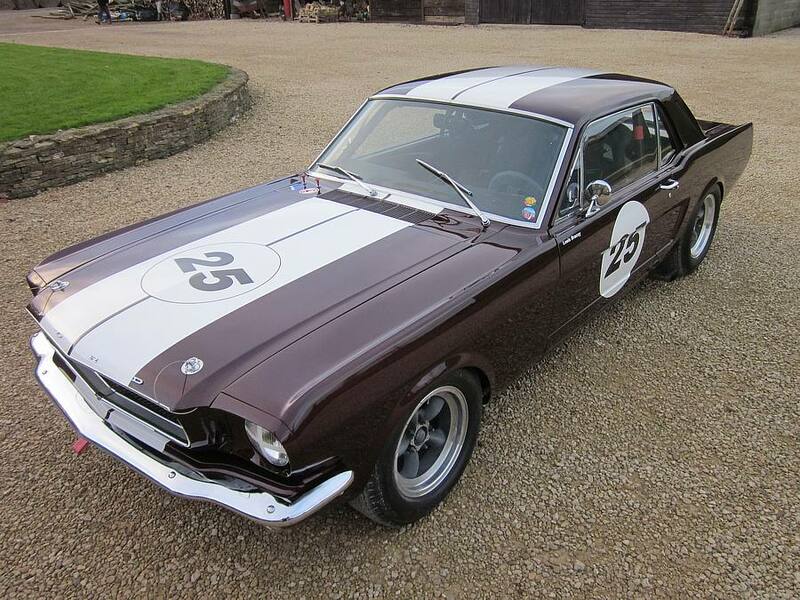 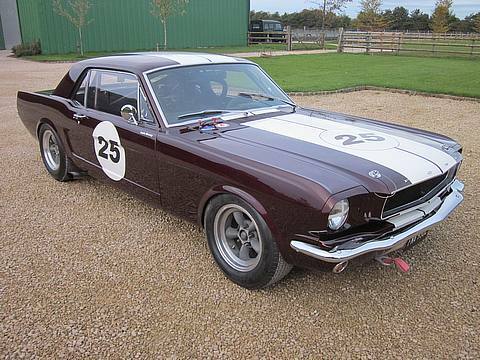 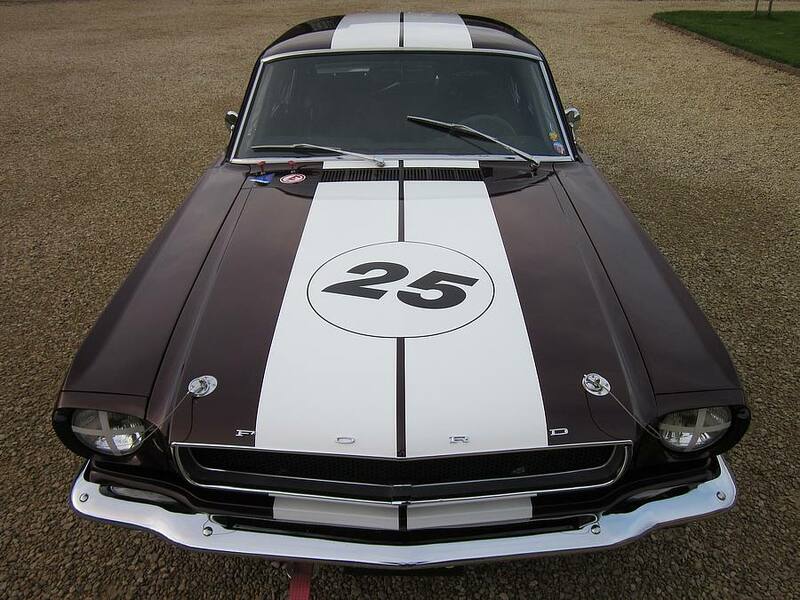 The Ford Mustang was a legendary American muscle car from circa 1960 (1966). 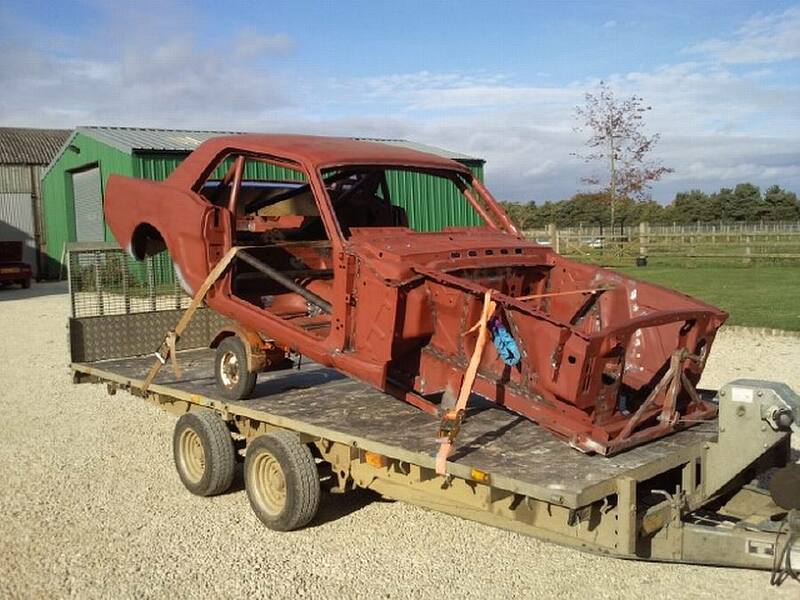 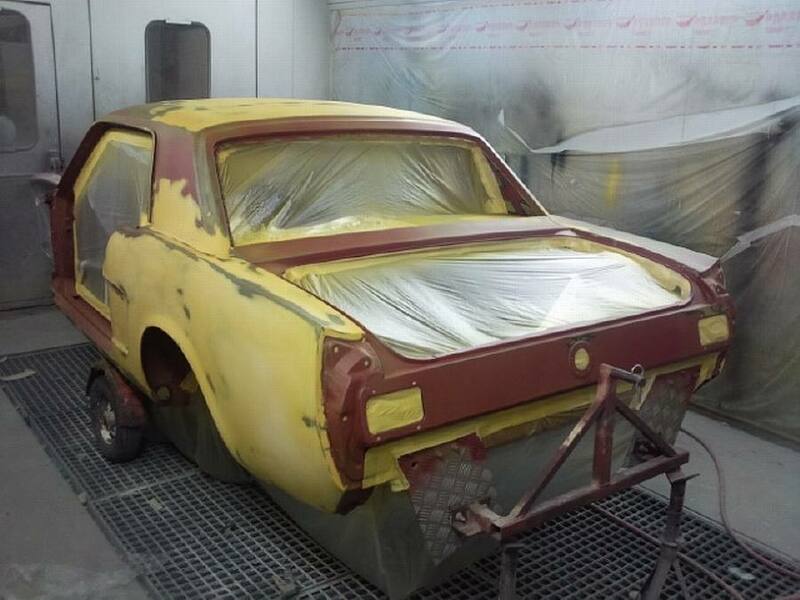 This classic car was commissioned to be brought back to life with a complete overhaul. 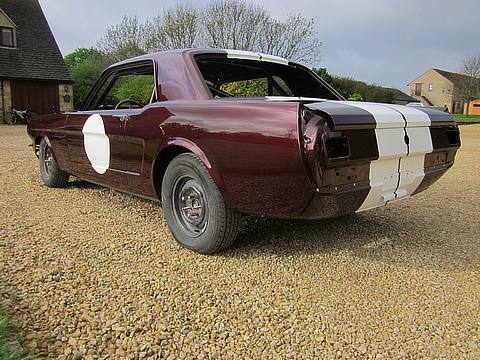 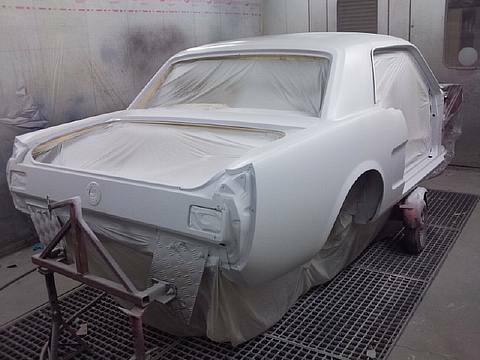 First we sand blasted the body then the repair work took place, finally we sprayed the car and added the classic Mustang stripes. 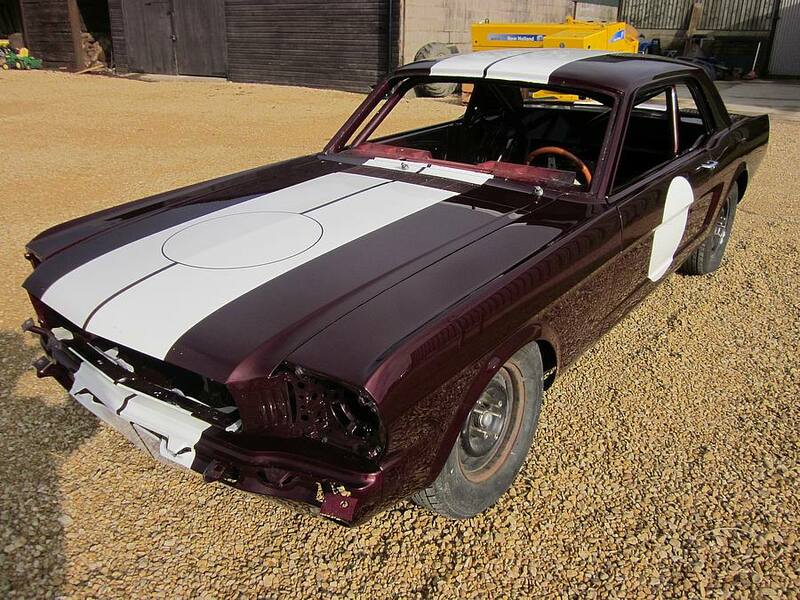 I think you will agree the results are quite stunning, we cannot believe that after all this work the car is going to be raced with other classic cars on tracks in Europe, and not shown on a car show display stand! 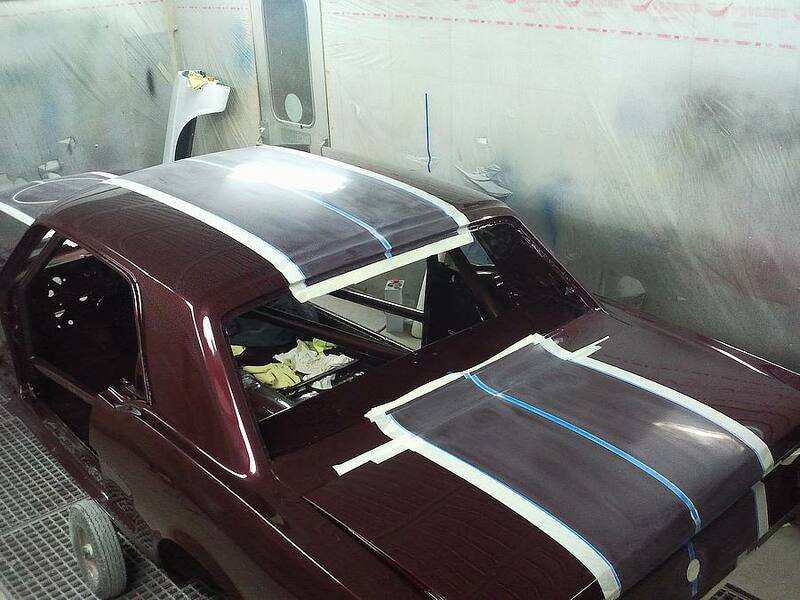 Chipping Norton Body Shop is one of the number one destination for car repairs in Oxfordshire. 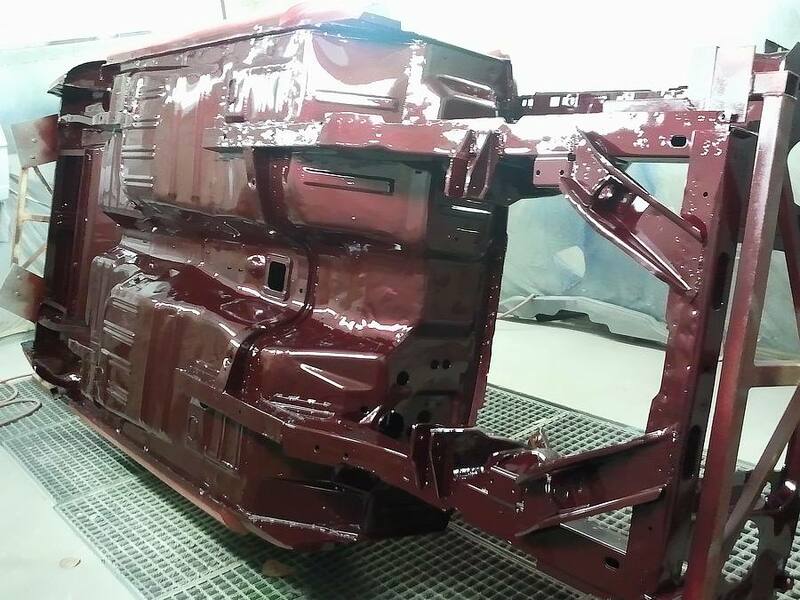 For help with all your car repair enquiries please visit the contact page to get in touch. The settings for cookies used on the Chipping Norton Bodyshop website have all been switched on. By continuing to use the site without adjusting the cookies you are giving consent to these settings.